Postcrete - Home Ark Fencing, Decking and Landscape Supplies, Swansea. 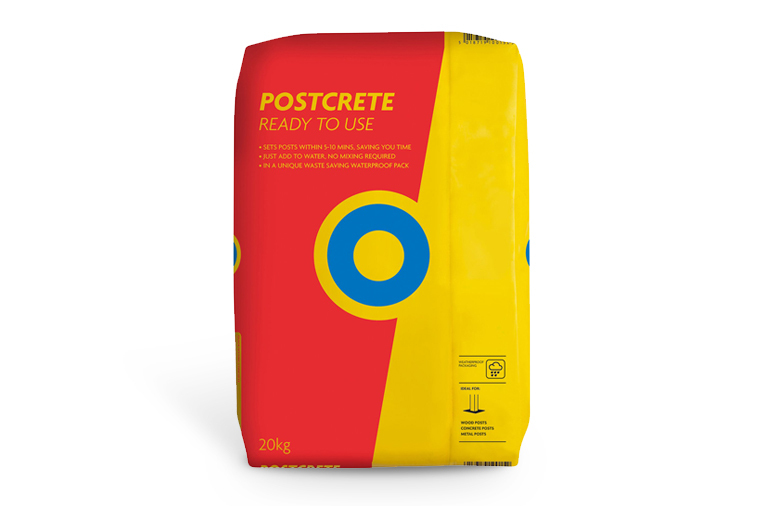 Postcrete may be used for fixing decking posts, rotary washing lines and small/medium sized gateposts (less than 1.0m width gate). 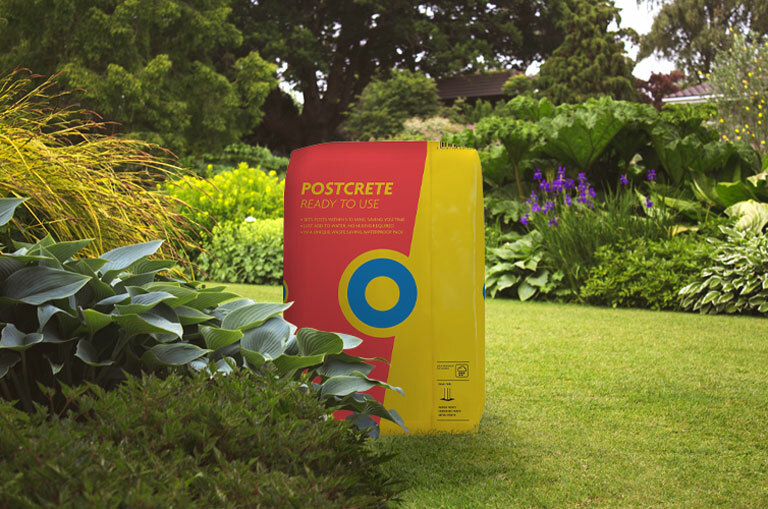 Download a pdf of the Postcrete Technical Information. Download a pdf of the Postcrete Safety Information.